Verna Gillis (b. 1942) is a New York-based music producer and holds a Ph.D. in ethnomusicology. She is known for her successful efforts to bring musicians from various immigrant communities to the forefront of the New York City music scene, helping to usher music from the Caribbean, Africa, and Latin America into the mainstream of American life during the 1970s and 80s. She was an Assistant Professor at Brooklyn College from 1974 to 1980 and at Carnegie Mellon University from 1988 to 1990. 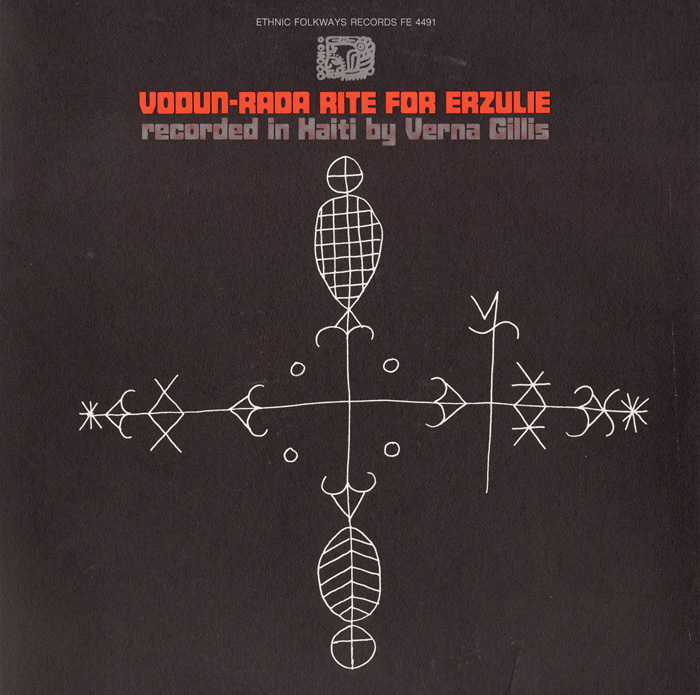 From 1972 to 1979, Gillis recorded traditional music in Afghanistan, Iran, Kashmir, Haiti, the Dominican Republic, Cuba, Peru, Suriname, and Ghana. Gillis had to close Soundscape in 1987 after it went too deeply into debt, but she continued to be a force in the music community of the city. Gillis began a new career managing and producing international musicians including Youssou N'dour from Senegal, Yomo Toro from Puerto Rico, Salif Keita from Mali, and Carlinhos Brown from Brazil. Gillis produced sixteen albums on Folkways/Smithsonian Folkways Recordings, which include music from the Dominican Republic, Ghana, Haiti, Cuba, the Gambia, and Philadelphia, PA, as well as American Indian music and spoken word. She was nominated for two GRAMMYs for her work as a producer: in 2000 for the Archie Shepp/Roswell Rudd Quartet Live in New York, and again in 2001 for Roswell Rudd's MALIcool. The audio recordings consist of 24 open-reel tapes. The field recordings document work done by Gillis in Haiti, Oklahoma, Philadelphia, and Cuba between 1968-1979. Most recordings are of vodou ceremonies recorded in Haiti and church services led by Bishop Audrey F. Bronson. Also notable are performances by Comanche artist Joyce Lee "Doc" Tate Nevaquaya, an American Indian flute player.